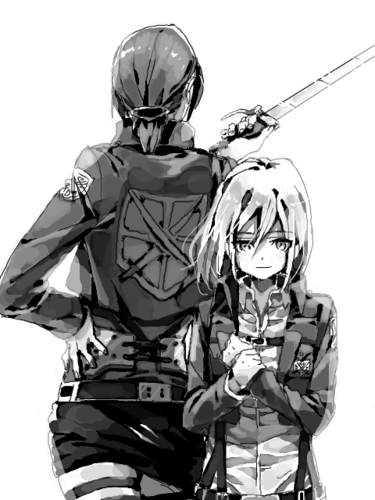 Ymir and Historia. . Wallpaper and background images in the Shingeki no Kyojin (Attack on titan) club tagged: photo ymir historia reiss krista lenz snk shingeki no kyojin aot attack on titan. 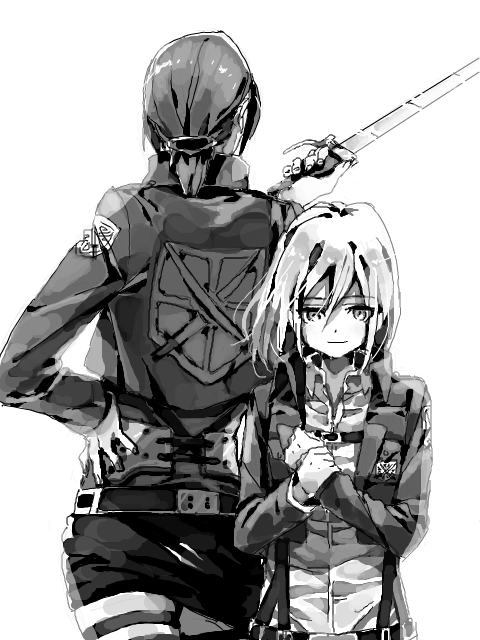 This Shingeki no Kyojin (Attack on titan) fan art might contain navy seal, seal, and rifleman.